At Blue Water Spa you'll experience a spa that pampers you, while also providing sophisticated treatments that leave you looking amazing. With three estheticians available seven days a week, you'll have more than 16 years of experience working for the health and beauty of your skin. Of the hundreds of clients we've helped, many have said that we offer the best facials in Oyster Bay near Huntington, Long Island. It will be our pleasure to share our talents and passions for wonderful skin with you. Owner and esthetician Rachel Lozina is committed to educating as well as treating her clients. 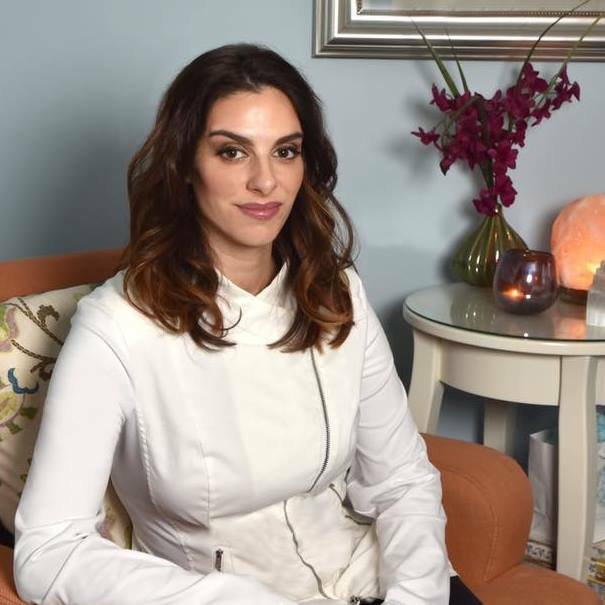 After working with a handful of Manhattan and Long Island plastic surgeons, she decided to bring her para-medical knowledge to the calming environment of her own spa. The result is an array of treatments that include top quality, luxurious facials. We are proud of our caring and dedicated staff. Our goal is to have our skill and performance exceed your expectations, and to stay ahead of the curve by giving ourselves new challenges and staying abreast of the latest advancements. We consider ourselves progressive in that we feature services and treatments not available elsewhere in the region. For the massages, laser, anti-aging, teen and men's facials you desire, come to the Blue Water Spa and experience the ultimate in relaxation and pampering. You'll love the way you look and feel! COME SEE WHAT ALL THE BUZZ IS ABOUT. LEARN WHY BLUE WATER SPA IN OYSTER BAY IS THE BEST RATED FACIAL SPA ON LONG ISLAND!